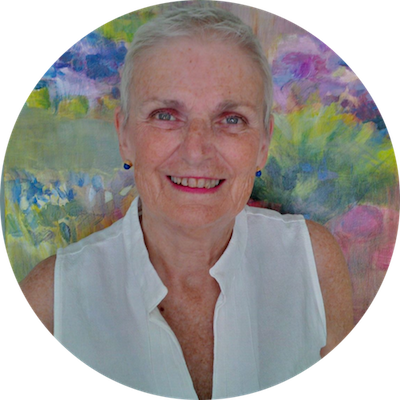 Paulette Tomasson is a Registered Nurse, Registered Clinical Counsellor, Consultant, Author, and Speaker located in West Vancouver, B.C, Canada. Yesterday I Unleashed My Inner Brett Kavanaugh and It Wasn’t Pretty. I’d be honored to have you on my mailing list, and will never share your email with anyone.